Louie is a local Artist Manager and owner of Own Path Media Group, an artist management company based in Austin, Texas founded with the intention of helping creative individuals find success. 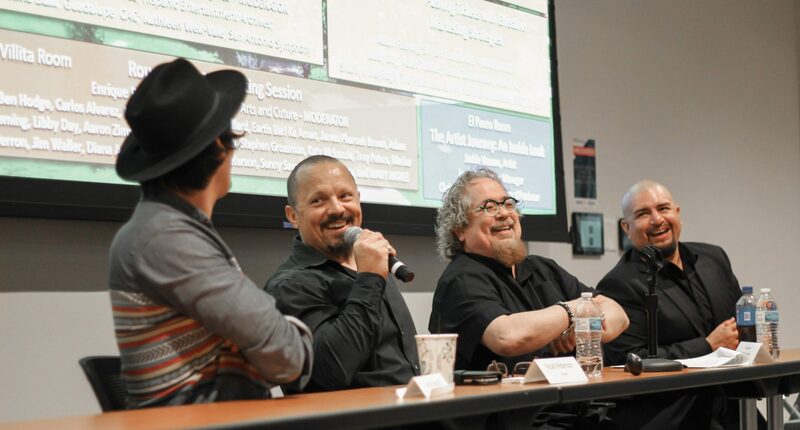 In the past Louie has worked as a digital marketing consultant with music organizations such as the Austin Music Foundation. He was the Social Media Marketing Director for Bmused Imaging, and Executive Director of Sodalis. Currently Louie manages Austin musicians Jackie Venson, Tameca Jones and Sheridan Reed. Louie also has extensive experience booking and managing national tours. Do not miss Louie Carr at Music Biz Day on April 6th! Next PostNext Come check out the UTSA Libraries vendor space at Music Biz Day, check out this awesome poster!